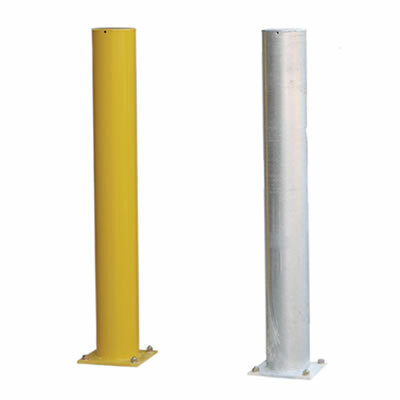 Strong bollard to protect against collisions, block access and increase site safety. 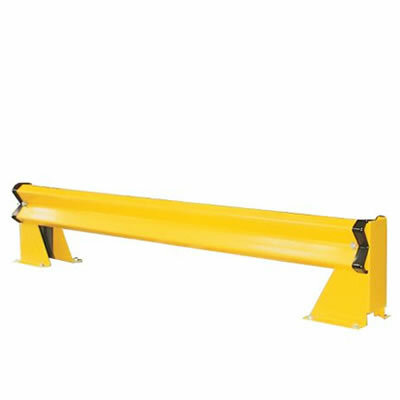 Just order as many as you require! 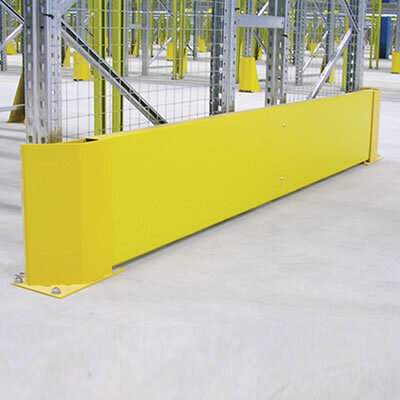 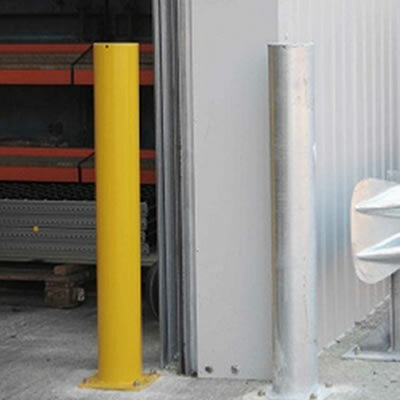 Dexion Metal Safety Bollards can be installed throughout a facility to protect racking or equipment, block access and create separate stores areas. 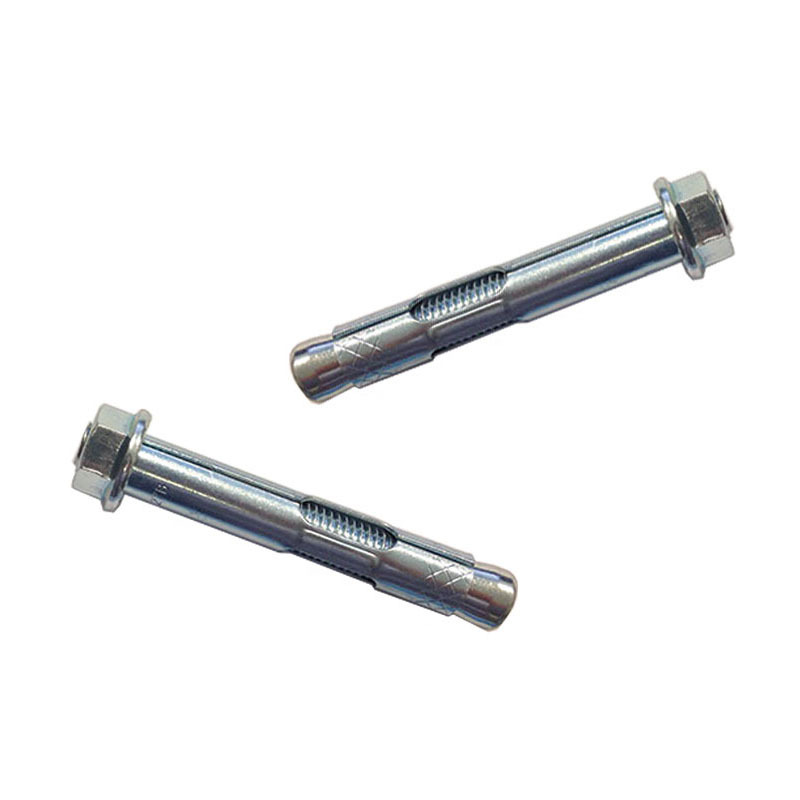 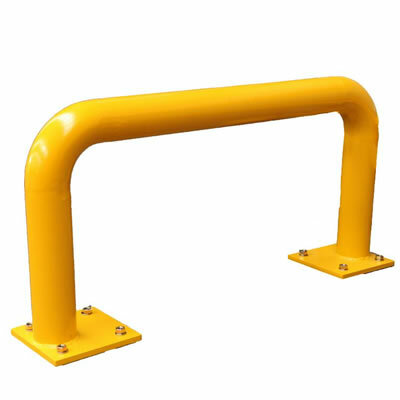 Made from strong steel tubing, they are fixed to the ground using M12 fixing bolts and available in RAL 1004 yellow or a hot dip galvanised finish.